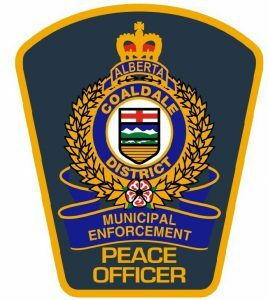 Picture Butte Bylaws are enforced through a partnership with the Town of Coaldale, Town of Coalhurst and the Village of Barons called Coaldale and District Municipal Enforcement. 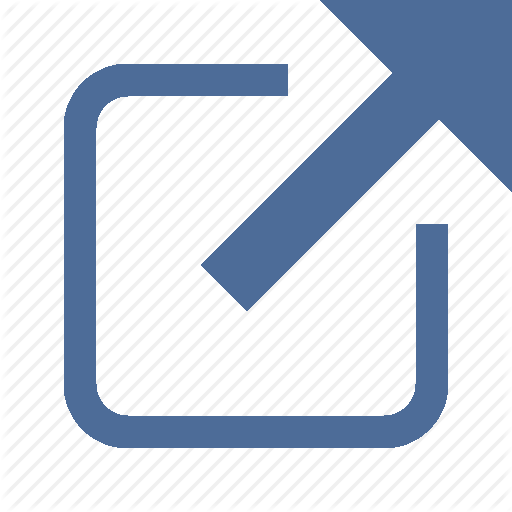 Questions or complaints can be directed to the phone number above, or you can use the new Online Form. 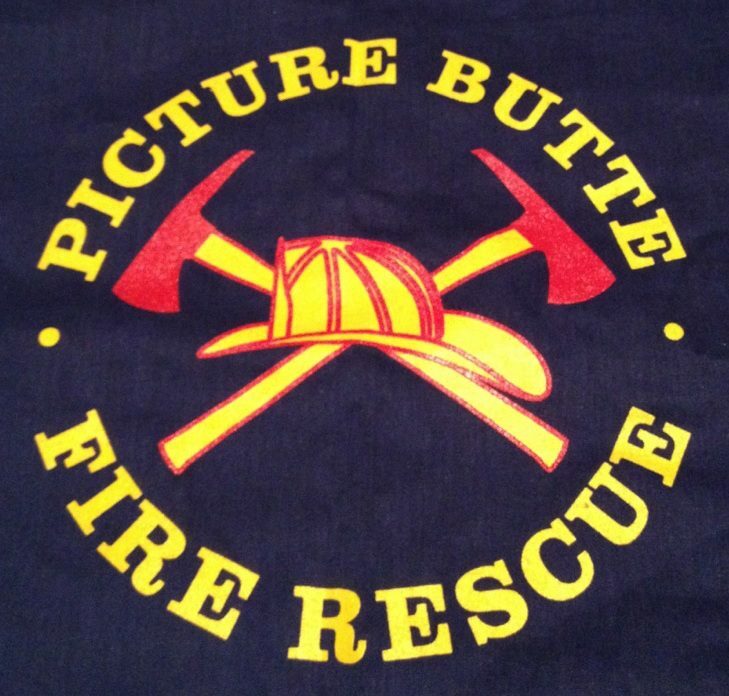 Picture Butte has a very active Volunteer Fire Department. The Volunteer Department serves the Town of Picture Butte and the surrounding County residents. Picture Butte operates a volunteer, Basic Life Support (BLS) Ambulance Service. Alberta Health Services operates the Piyami Health Centre, offering many health related services as well as Urgent Care. The Town of Picture Butte's crime map is now available to view.